Often, performers have to make a call on what type of tone they wish to convey during a singular performance. Do I go light-hearted, serious, comical, gut-wrenching, and so many other options. It's rare that a singular performance can accomplish more than one of these traits. It's clear that this cover of "Will You Be There" by The Doo Wop Shop is the exception. 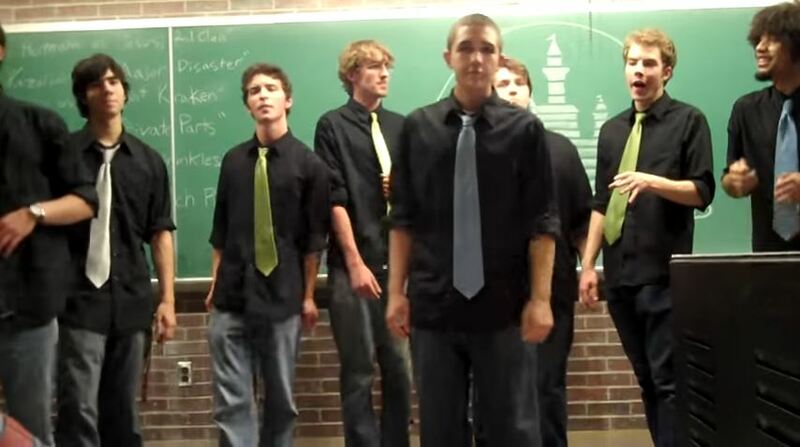 In this genius cover by the boys from UMASS Amherst, they get every note right, both figuratively and literally. The arrangement is innovative from the get-go with an interpretation that's less subtle and more engaging than the original and manages to weave humor in along the ride. By the end, a standing ovation is more than warranted. Enjoy this #TBT of one of the King of Pop's greatest songs of all time.